A research company that focuses on telecommunications recently revealed that in 2013, Skype carried over 214 billion minutes of international calls. Traffic generated by Skype also increased in a whopping 40% of the whole international telecom market size. But how exactly Skype achieve this feat? 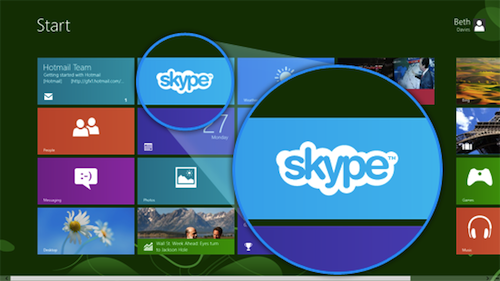 What Skype features made it number one? It’s easy to use. Simplicity is really beauty especially when it comes to applications. 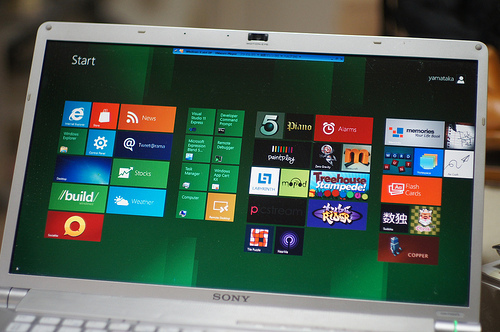 Skype is one of the most easy to use applications in the internet today. You just have to go to their website and download their latest version of Skype and you’re done. It’s accessible to almost any modern device. Skype has managed to cross all boundaries when it comes to their product. You can download Skype through Google Play if you are using Android devices and you can also download it in the App Store of iTunes. It’s free. Who would not want that? 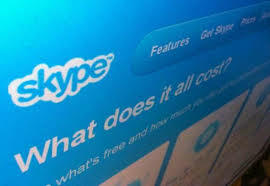 And because you can call anyone anywhere in the world through Skype for FREE (provided that they have Skype installed in their devices) it greatly contributes to its popularity. Video calling adds a personal touch to any conversation. 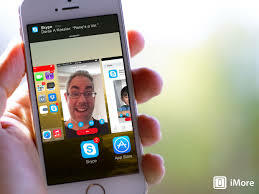 Skype is the pioneer in video calling, which is why it gained its reputation as the most popular video calling application. 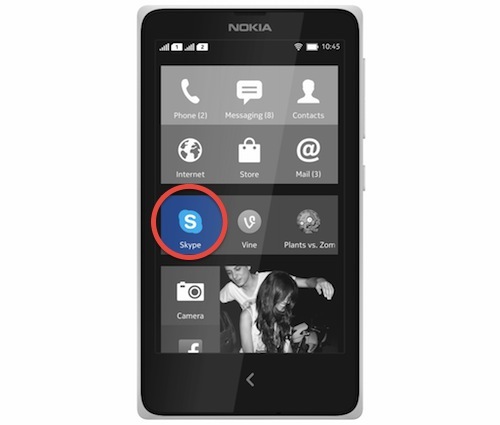 Skype is also centered in audio and video calling more than chats and instant messages that is why many people have associated video calling to Skype. 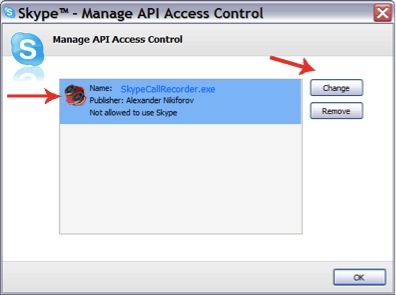 And you can also record Skype calls using an easy to use but powerful Skype recorder called Supertintin Recorder. 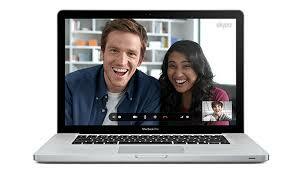 This software can record high quality audio and video calls from Skype. Just visit their website supertintin.com for more details about this device. On a final note, Skype managed their phenomenal rise because of the quality service that they provide to every user. This is the single most important thing to become successful in any business. 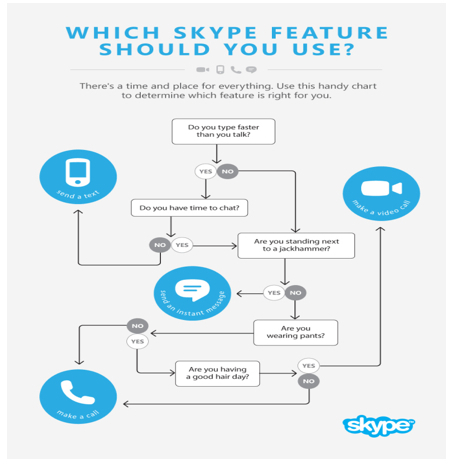 Which Skype Features Are Best For You? This entry was posted in Skype News and Updates and tagged Skype Features. Bookmark the permalink.